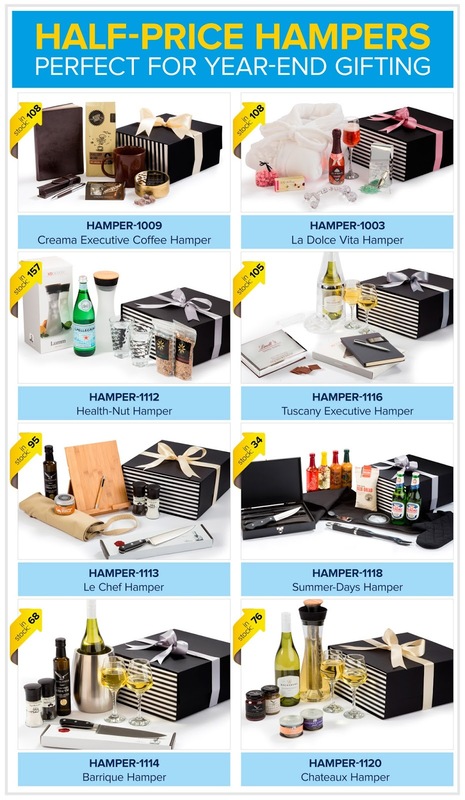 This superb selection of Hampers provide a wonderful sense of indulgence, making them perfect corporate gifts. Stock is available immediately so be sure to take advantage of this incredible offer while stocks last! Please note that no minimum quantities apply and discounted pricing is only valid for stock on hand.